Ranking within the top for both player value and retention for their respective platforms we give you two brilliant brands to promote and reap benefits from. 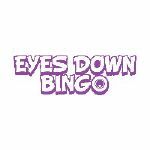 Some really fun brands with a great game portfolio can be found at TopHat Affiliates. 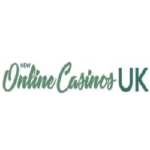 NewCasinoOnline.com have been promoting RedSpins and that has been a breeze in every way. Check out TopHat if you are looking for a great partnership. TopHat Affiliates is very helpful in promoting their fun brands. The affiliate managers walk that extra mile to make sure everything goes smoothly. 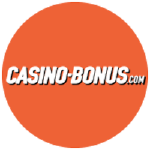 At Casino-Bonus.com we recommend this operator. 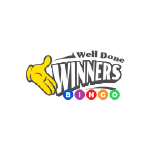 Top Hat Affiliates offer a really great casino; with a good game portfolio which really seems to cover our player’s needs. 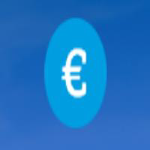 Could recommend them to all affiliates out there. 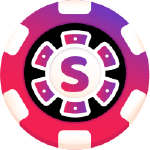 At New Online Casinos UK we take pride in providing our players with only the best brands out there and Red Spins certainly is one of them. 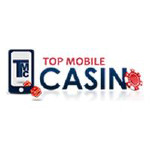 We love working with Top Hat affiliates and their pro account mgmt. Five out of five stars! Top Hat Affiliates partner has long proved to be the kind of company whom we can fully trust and rely upon in any circumstances. We have established long-term ties with this company several years previously and our long-lasting partnership serves as sufficient evidence that our partner will not let us down no matter what. We have been expecting to discover a good supporter of our activities for a long period of time and we are pretty confident that our current partner meets all our demands with precision. We can now admit that this partner is worth being advocated every business that seeks the assistance of a faithful program offering the most amiable conditions in this industry. 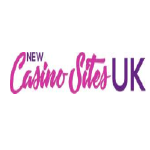 Our team at New Casino Sites UK is quite picky when choosing partners. We like to present only the best of brands to our players and Top Hat provides just that. We’re confident that the years ahead will be even better! Tophataffiliates and the team behind it feels very trustable, easy to discuss with which make our common goal easier to reach. Really happy with the partnership so far. © 2017 Top Hat Affiliates.